We are window cleaning experts, but we have found in the years of delighting our customers that there are a number of services that go hand-in-hand with cleaning your windows… and they are typically pretty difficult for our customers to do. 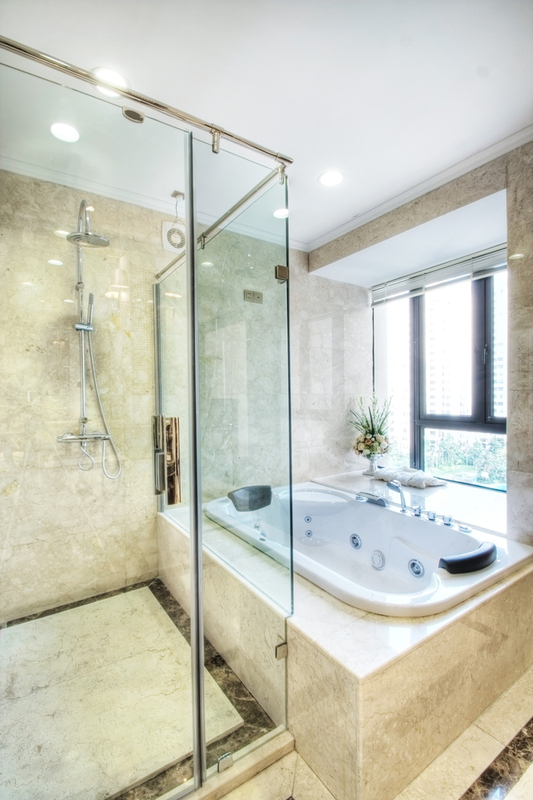 Water stains or spots on your showers enclosures or on your windows can damage the glass permanently over time. These require professional attention and Mint Clean Window Cleaning can be there to led a hand. We will determine the type of staining and professionally clear-up the spots and deposits so you can see things clearly again. Mint Clean Window Cleaning will take stress out of your day and give you the level of quality and expertise you expect for your home or business. You may also contact us by calling 888.798.MINT (6468) .